Whole grains are packed with nutrients including protein, fiber, vitamins, antioxidants & minerals and are an important staple of a healthy diet. I wrote a post dedicated to the “whole-someness of wholegrains” here! I am featuring them on this page to show all the different ways I have incorporated them in a whole variety of recipes, from breads, to salads, to side dishes, to breakfasts & main entrées, to snacks & smoothies and, of course, to desserts! 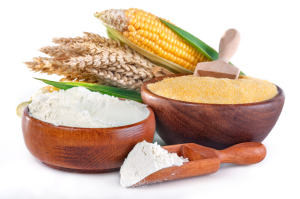 Here is glossary for you to go right to WHOLE GRAINS in my recipes and save you the hassle of having to go looking for them in all the different categories– I will come back and add more as I create them, of course! 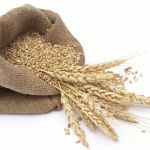 I also just found a fantastic list on the Food Network of whole grains and a summary for each of how to best cook it, so helpful–Click Here!